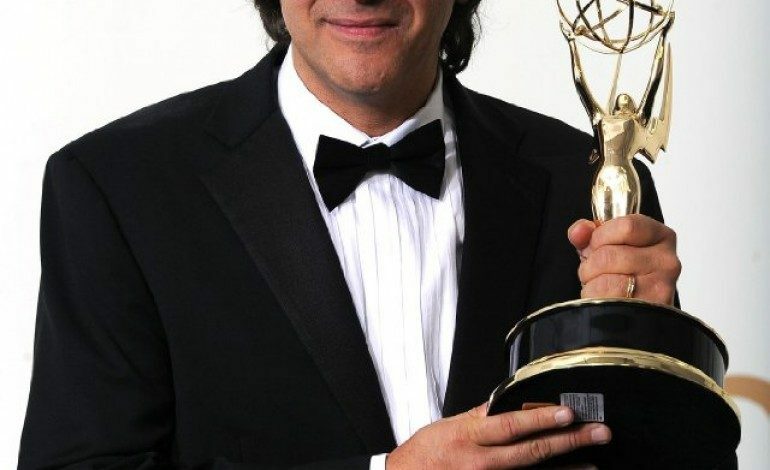 Producer Jason Katims of well known Parenthood and About a Boy will not be out of the light for long. His new show The Way has received a 10-episode straight-to-series order from Hulu The Hollywood Reporter has learned. The Way comes from Katims along with Parenthood writer/producer Jessica Goldberg and head of development Michelle Lee created the show last year. Goldberg will pen the script and executive produce alongside Katims and Lee via the Parenthood and About a Boy creator’s pact with Universal Television. The deal marks Universal TV and Hulu’s first collaboration (as well as Katims’ first streaming deal). The hourlong drama examines a family at the center of a controversial faith-based movement struggling with relationships, marriage and power. Each hourlong episode will take an in-depth look at what it means to choose between the life we live and the life we want. The Drama which hopes to add to a pile of new studio-produced series on Hulu, will go into production this summer.